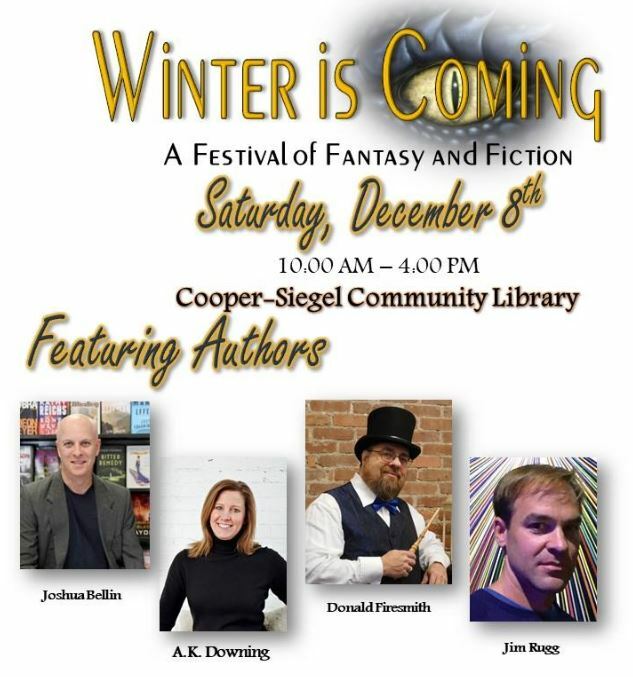 This is a local book festival, where I will be selling/autographing my books and selling my handcrafted magical wands. Look for me under the author’s tent. I will be attending the local science fiction conference. 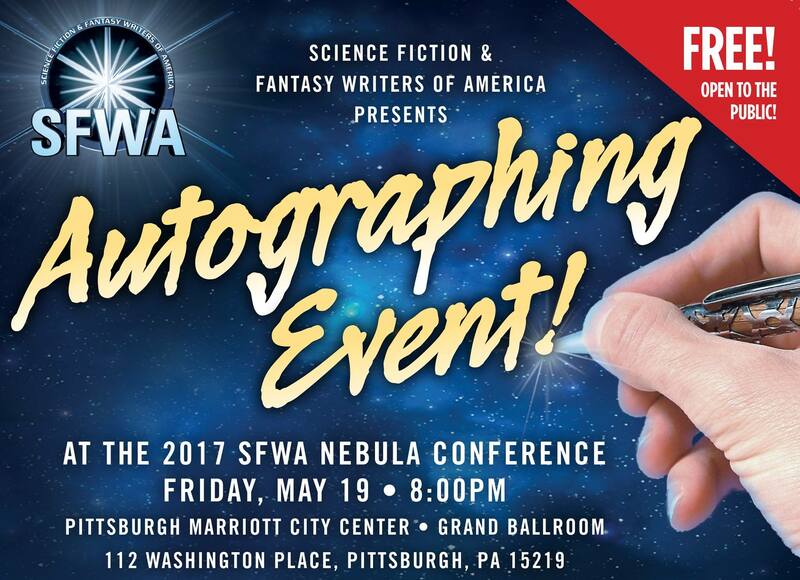 I will also have a table in the dealers’ room, where I will be selling/autographing my books and selling my handcrafted magical wands. I will be joining a local authors’ book signing event at the local Barnes & Noble store. I will be attending the 2019 Our Write Side (OWS) Cyber Conference (CyCon), a yearly online cyber book conference. I sold and autographed books. I also gave a presentation on magic wands based on my book, Magical Wands: A Cornucopia of Wand Lore. 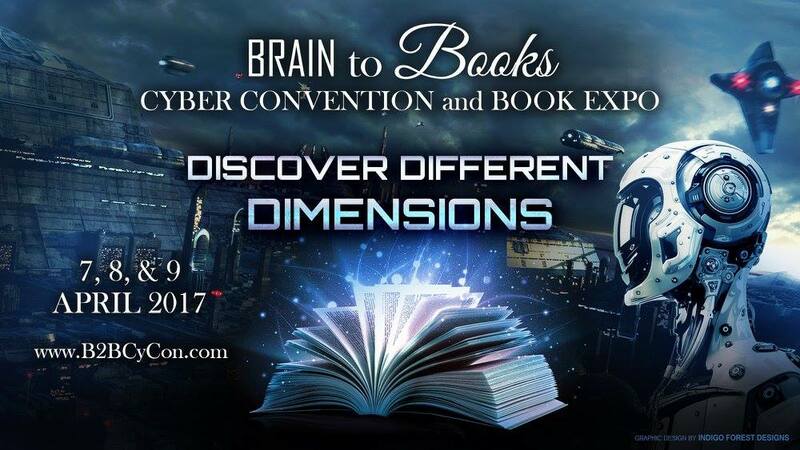 This was a relatively small online conference for fantasy authors and fans. I sold and autographed books at this local literary event held at The Twentieth Century Club in Oakland. 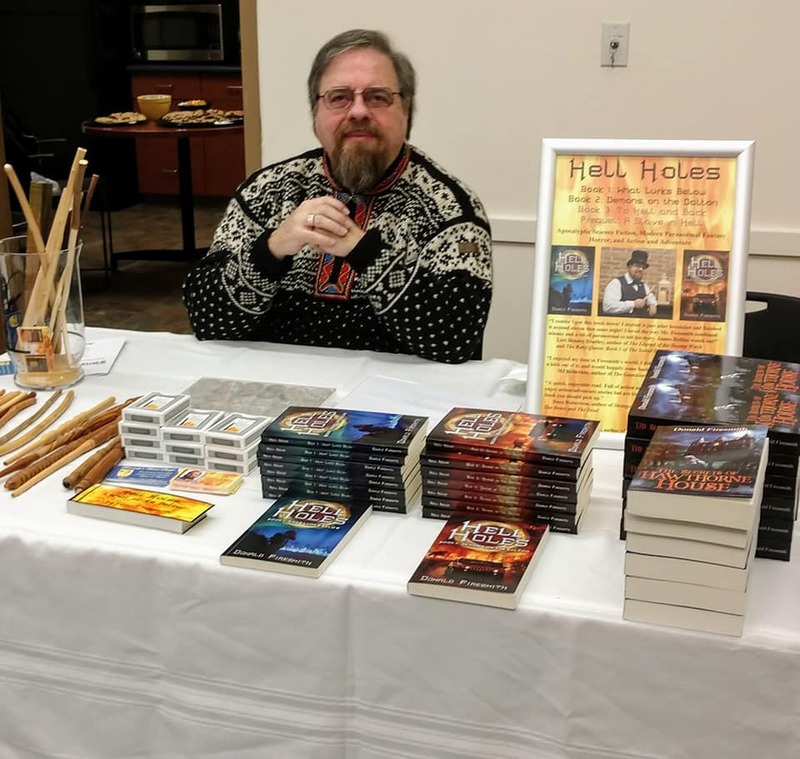 I took part in the author showcase, author interview, blog hop, genre tour, and giveaway.